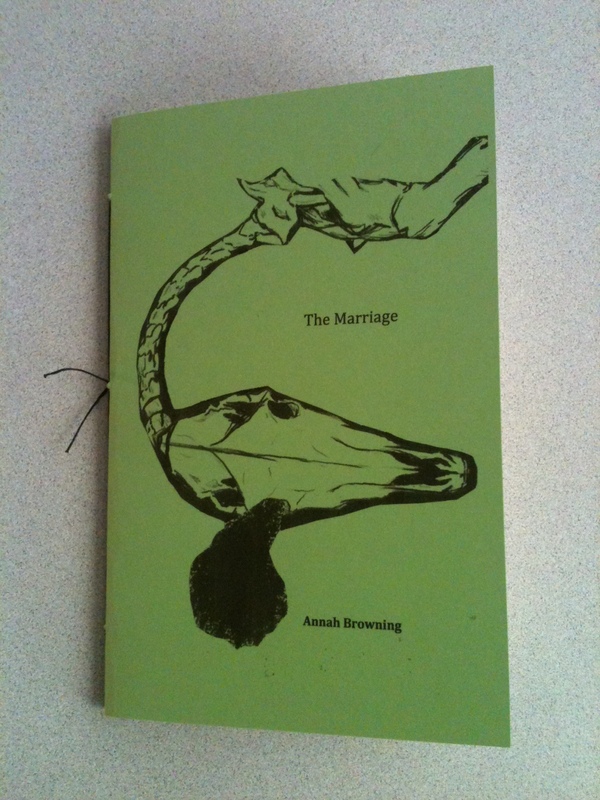 New Chapbooks from Paige Taggart & Annah Browning! They’re here they’re here! 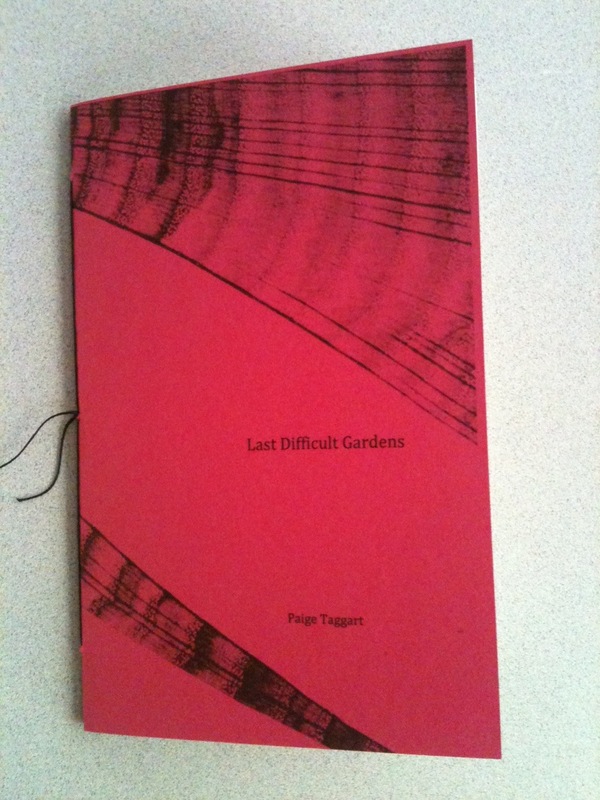 Visit our catalog to get more details and order your copies of Last Difficult Gardens by Paige Taggart and The Marriage by Annah Browning: $8 each or both for $14!